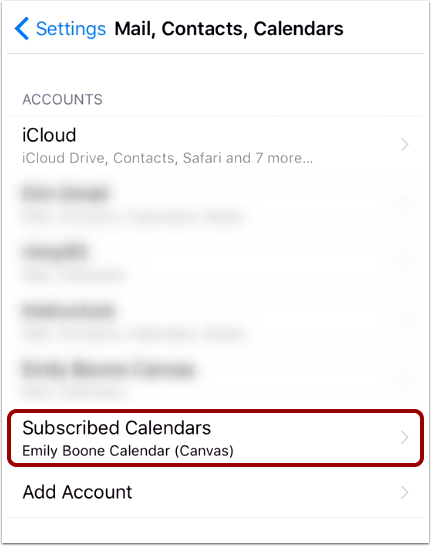 You can unsubscribe to calendar items for all your courses if you no longer enrolled in Canvas courses. 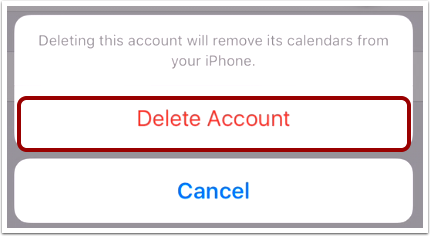 Note: This process will begin outside of the Canvas application using an iOS device. 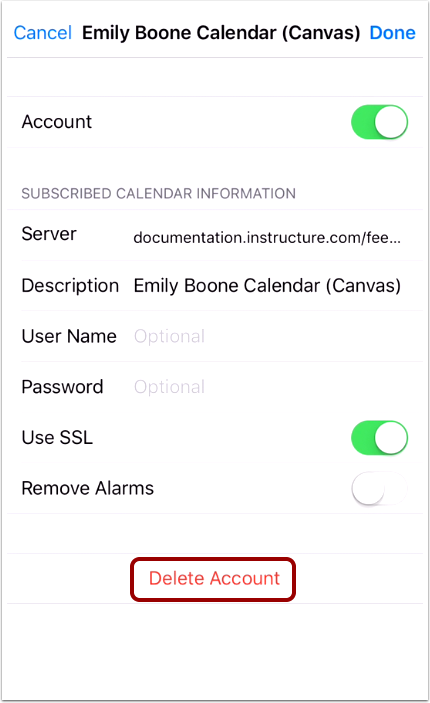 Note: This step is made from your phone settings and the from within the Canvas application. 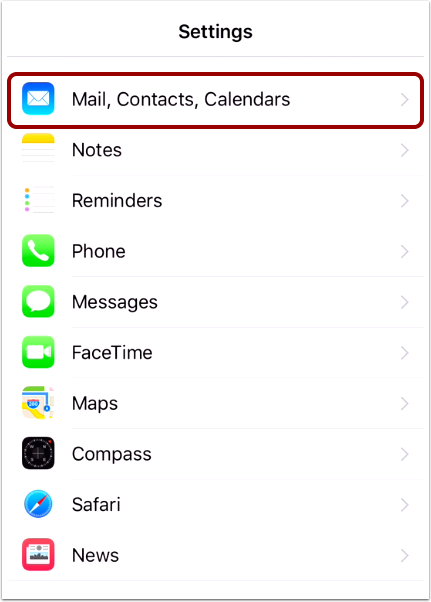 Tap the Mail, Contacts, Calendars link.